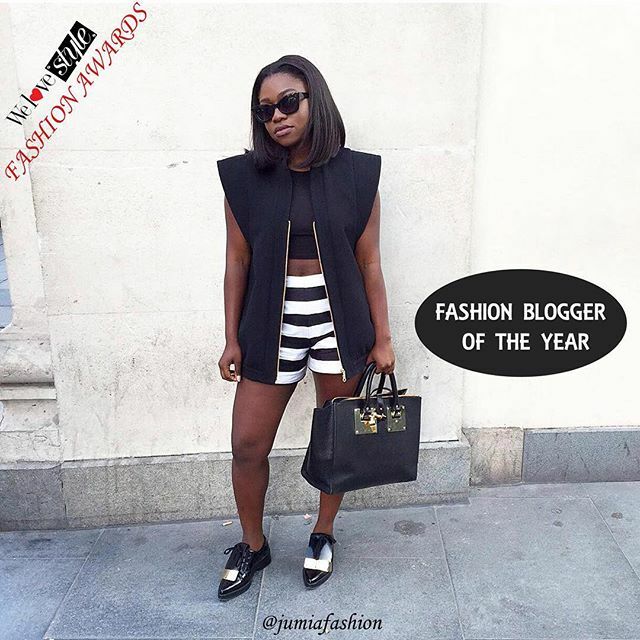 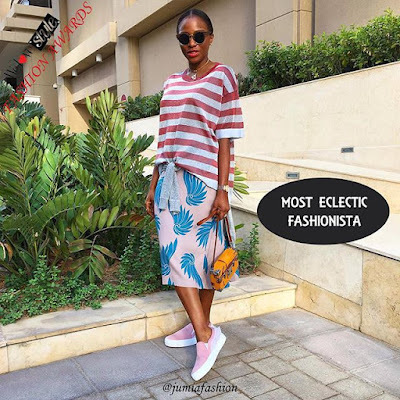 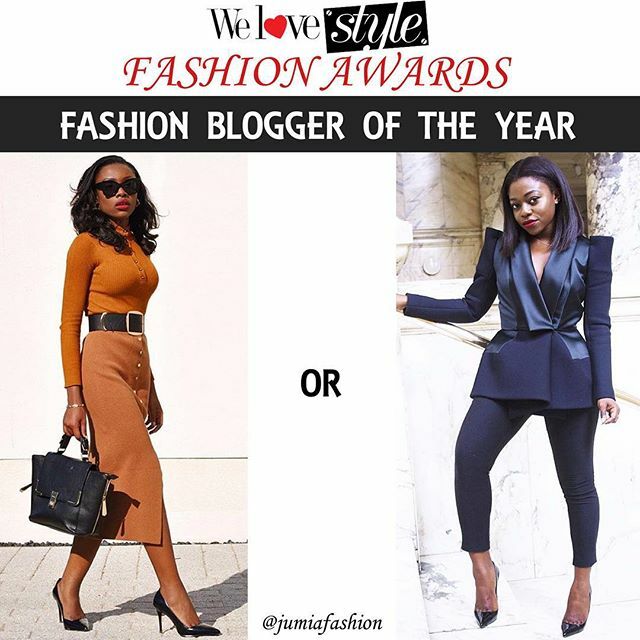 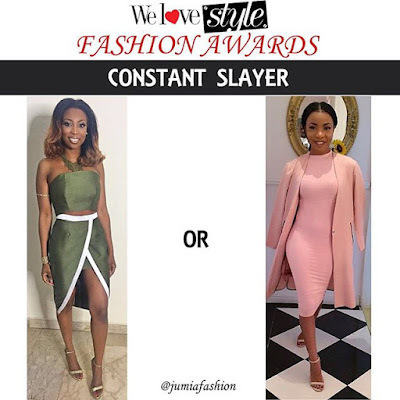 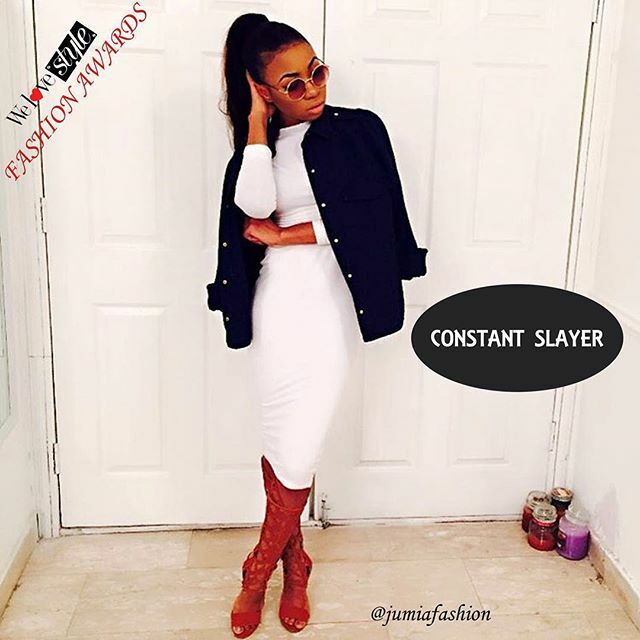 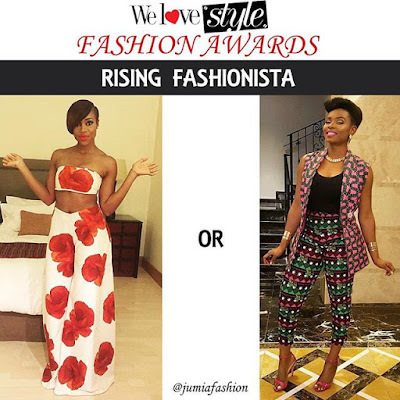 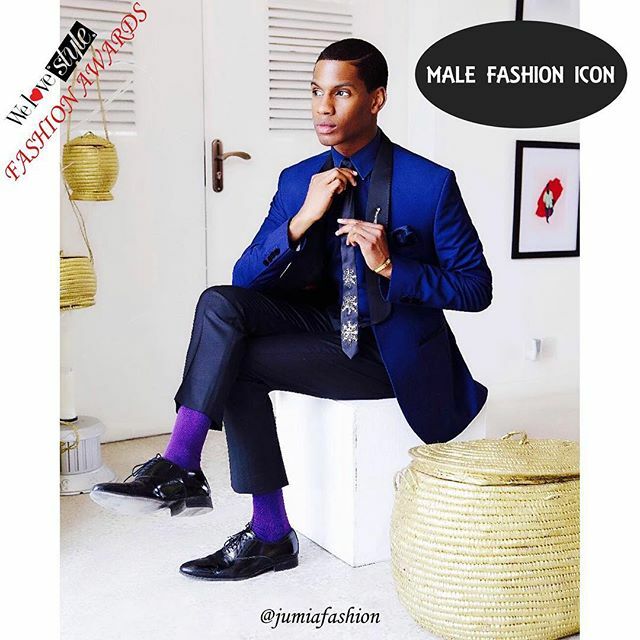 JumiaFashion's We Love Style Fashion Award Winners. 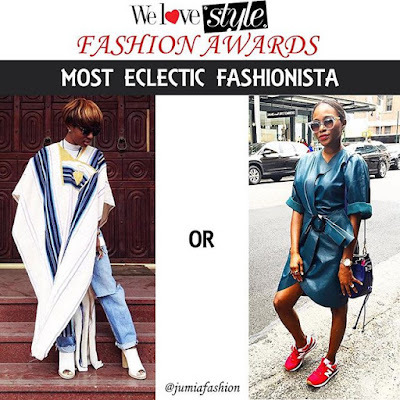 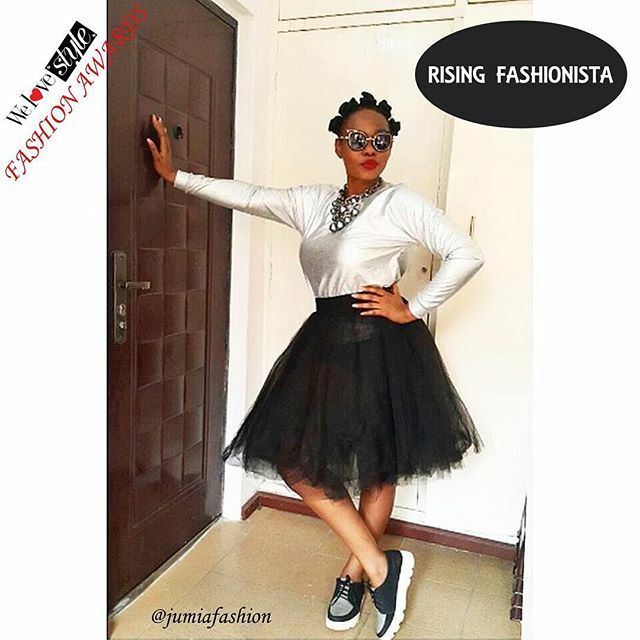 JumiaFashion's We love Style Fashion Awards has released their winners for the different fashion categories. This categories are; Constant Slayer, Most Eclectic Fashionista, Male Fashion Icon, Rising Fashionista, Fashion Blogger Of The Year. 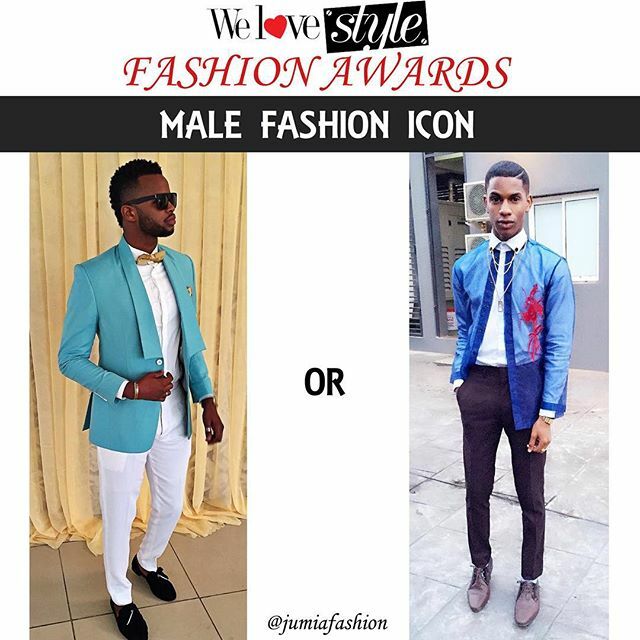 Below are the photos showing the nominees for the various categories and the emerged winners.